Keeping your Kia vehicle in top shape means getting it the auto service it needs when it needs it. Fortunately, that’s easy and affordable when you take advantage of the Kia Service Coupons at Kia Cerritos. We offer regular discounts on tire rotations, fluid checks, oil change coupons, and Kia brakes specials that can save you big and take the sting out of your vehicle’s regular maintenance needs. Explore the offers available to help you keep more of your hard-earned cash now, then read on to learn why for convenience and service, no one in greater Los Angeles beats the Kia Cerritos Service Center when it comes to Kia Motors service coupons. Text the Internet Director directly for hassle-free help. Text now at (562) 608-1444. 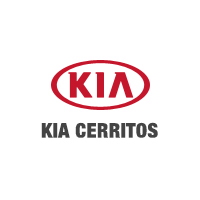 Why Choose Kia Cerritos for Your Vehicle Service? Whether adventure takes you to Los Angeles or your daily drive is just around Orange County, we’re here to make certain your Kia is up to the task. 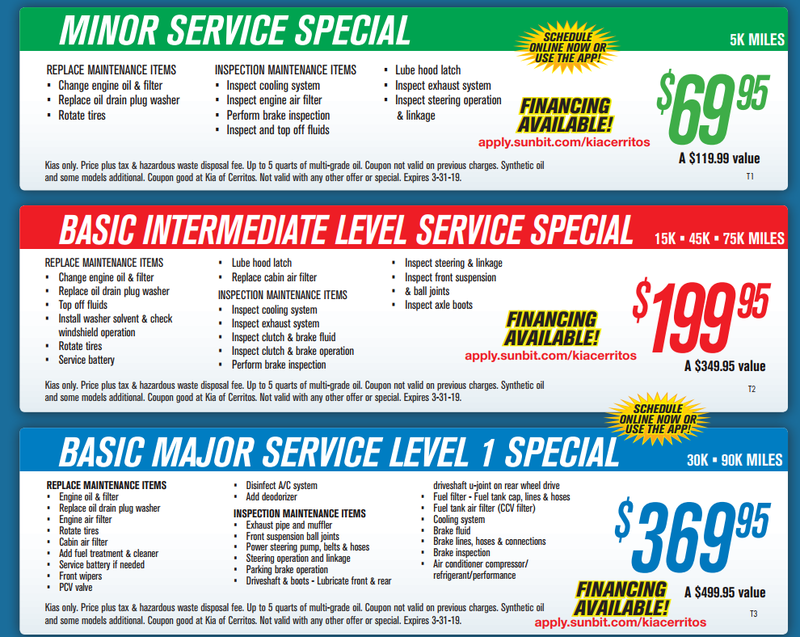 Contact our service center today to learn more or schedule an appointment and take advantage of our low-priced offers.